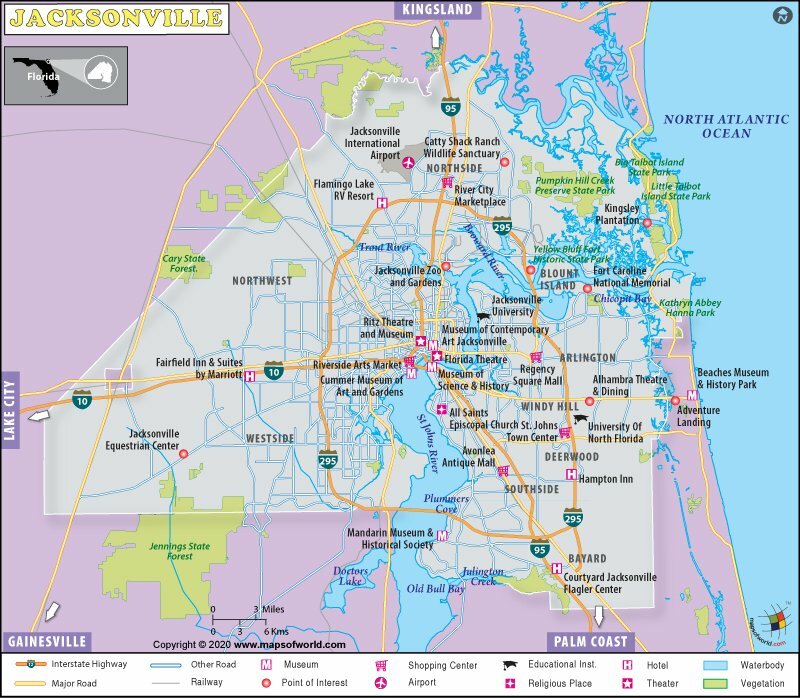 After a gunman opened fire in Jacksonville, two people have been confirmed dead. Later, the gunman also shot himself… Read More. Three people lost their lives and eleven got injured during a video game tournament in a mall in Florida… Read More.